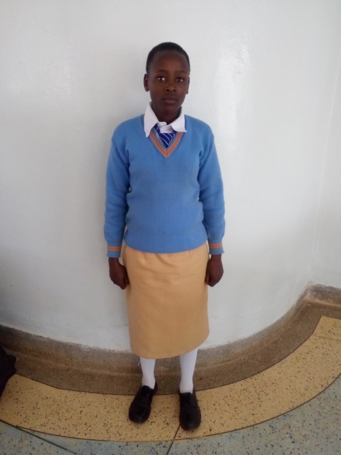 IRENE WANJIRU - Female age 15, Class of 2020 (Orphan). 1. Tribe /location from Kikuyu,Laikipia county. 3. Favourite school subjects Mathematics ,Chemistry,Biology. 4. Least favourite school subject.English. 5. Favourite activity or activities.Football and singing. 6. What vocations or occupations interest you? Neural surgeon. Farming /Agriculture/raising farm animals Subsistence Farming. Cooking /Baking. Simple African food. Mechanical trades (equipment or auto repair, etc);N/A. 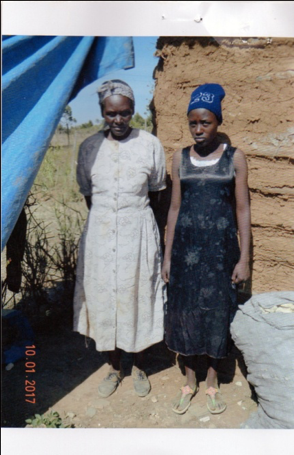 I live in Sipili in Laikipia with my aunt. Tell us about your siblings (if any); my siblings were displaced in 2007 clashes. Tell the story of your life up to this point; We lived with my mother and my siblings up to 2007 when there was post election violence and we were displaced from then I don’t know where my siblings are up to date. I would like to be a neural surgeon and when I get a job I will educate orphans and help the needy in our community. If you would like to help Irene, please provide us with your name and email and hit "SUBMIT" before clicking the "Continue" button below. You will then be asked for your payment information. 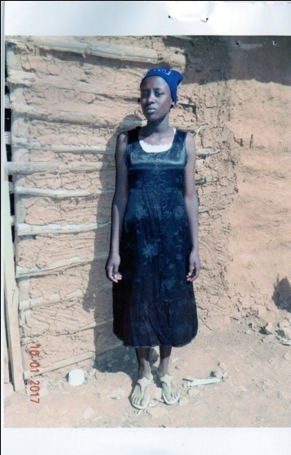 On behalf of IRENE WANJIRU, THANK YOU!